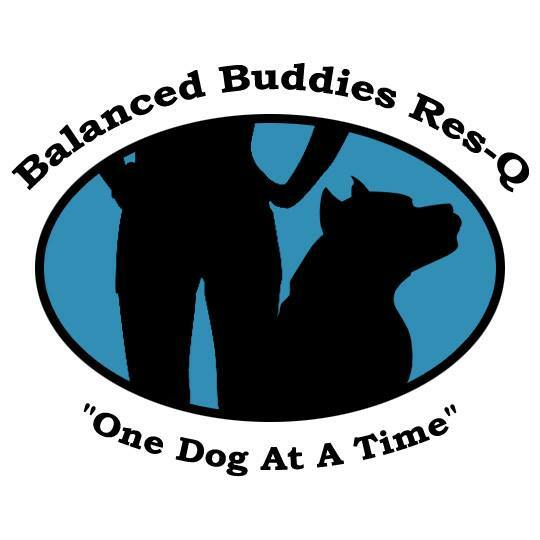 Thank you for your interest in adopting a dog from Balanced Buddies Res-Q. Please answer the following questions to the best of your ability. It may take us up to a week to process your application, as we will check in with your veterinarian and references before we can get back to you. Please note that all applicants will receive a live interview and home visit before being approved to adopt dogs. Is everyone in your household aware of and on board with your intentions to adopt a dog? Yes No If yes, please explain why. Yes No If no, please explain why. How do you discipline and house train your current pets? If/when you travel how will you provide for the dog while you are away? *Please let your references know that we will be calling, so they are not surprised to receive a call from an unknown phone number. Yes No If so, what is the limit? If so, what is the limit? Have you ever had to give up or euthanize a pet? If yes, please explain. *What other rescues or shelters have you applied to in the last six months? Please add any other comments you may have in regards to adopting this pet. Please be advised, if we are able to move forward with the home visit we will require a copy of your drivers license or another valid form of identification. All dogs will be spayed/neutered prior to adoption. This application is a not binding agreement. Applicant is under no obligation to adopt a dog, and Balanced Buddies Res-Q is under no obligation to provide a dog to applicant. Dogs suggested to the applicant based on this application and the subsequent interview and home check may differ from dogs listed on this application, as Balanced Buddies Res-Q may believe that different dogs are a better match for said applicant. I understand that applying does not ensure approval and that untruthful answers or failure to comply with the requirements of this application can result in the forfeiture of any Balanced Buddies Res-Q animal. I understand that by submitting this form electronically, I agree to release and covenant to hold harmless Balanced buddies Res-Q and it's members from any claims, damages, costs, or actions incurred because of the care or actions of the foster dog. I accept full responsibility for the dog(s) actions at all times, and release Balanced buddies Res-Q from any liabilities or damages that may be incurred because of fostering such dog(s). I agree to have Balanced buddies Res-Q complete reference call checks and conduct a home visit inspection to be able to approve my foster application. I agree that if I'm unable to foster the dog(s) anymore that I will return the dog(s) to Balanced buddies Res-Q and try to give Balanced buddies Res-Q a 2 week period to try and find another suitable foster for the dog(s).